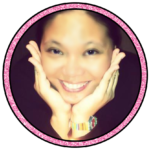 Today’s Minds in Bloom guest blogger is Jewel Pastor. 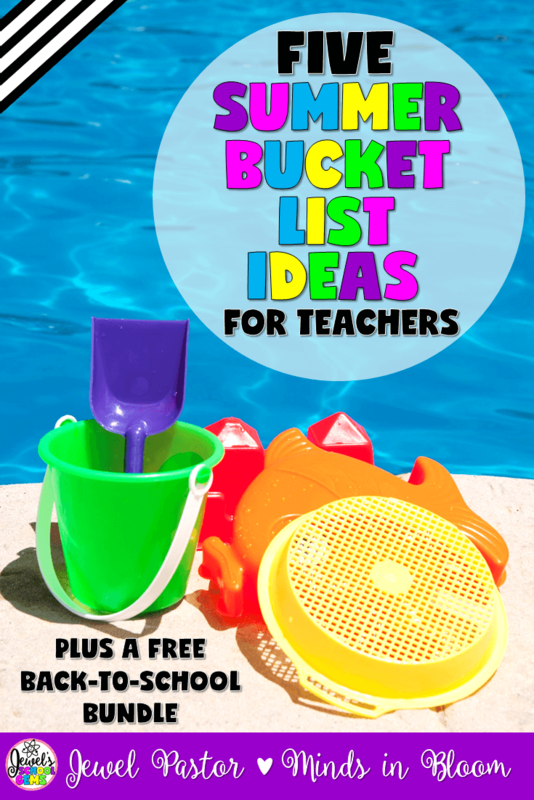 She knows just how ready you are for summer break, because she’s prepared a list of five summer bucket list ideas for teachers! Are you a teacher looking for summer bucket list ideas? Well, look no further. Whether you have the money to splurge or not, it doesn’t matter; you can certainly find ways to make this summer your best summer yet! 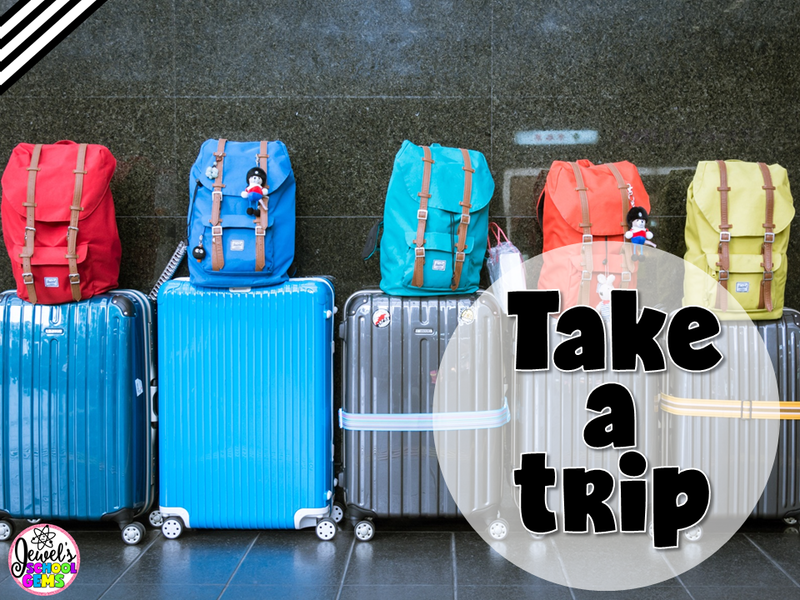 Read on to find out several bucket list ideas from real teachers who just can’t wait to enjoy their well-earned and well-deserved summer break just like you! Summer Bucket List Idea 1: Read. Carrie Ogulnick: I want to read as many non-school, beachy type books as I can! Already on my 2nd one. Courtney Wood: I want to read the entire Harry Potter series. 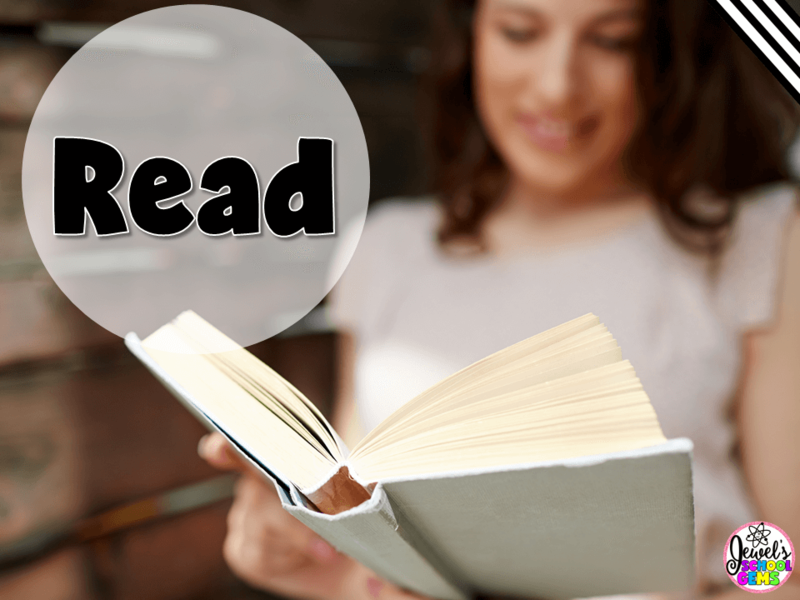 Anna Ruth: My summer bucket list includes catching up on some fun and professional development reading that I haven’t had time for! Retta London: To sit on my deck and read an actual book, not on my phone or tablet. Kelli Christensen: Maybe reading a few more “adult books” (no picture books) during that time. 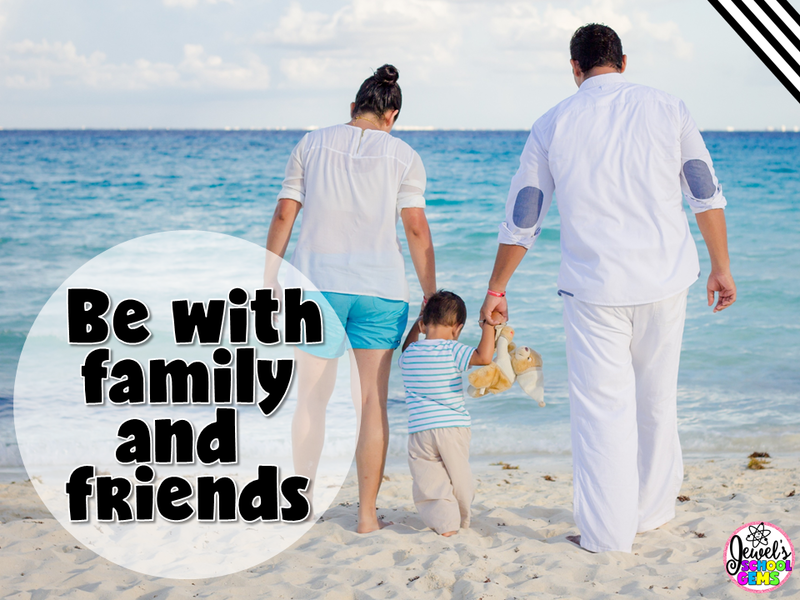 Summer Bucket List Idea 2: Be with family and friends. Anne Rozell: My summer bucket list personally includes graduation parties, weddings, beaches, and family time! Becky Clark: Top of my list: spending time with my daughter after she moves back to the States from Denmark (after two years). I can’t wait!!!! Sara Effron: Every summer, I have a special day with my oldest boy. I don’t tell him until the morning of, so it’s a big surprise for him, too! We go to a movie and lunch of his choice, and have a really nice day spending uninterrupted time together. I think I look forward to it as much as he does. Kelie Collins Hall: I can’t wait to do some swimming and day tripping with my two boys (8 and 5)!!! Jacqueline Ortiz: Summer bucket list for me includes taking my kids to Disney World!!! Deborah Griffith: Taking my granddaughter to the beach and boardwalk for the first time! Kristin Immicke: Mine includes getting a picture with Mickey Mouse and taking my daughter on a girls’ weekend trip. Whitney Shaddock: To see my (now) long distance bestie that I only get to see about once a year now. So ready to hug her neck and catch up! Hannah Rae: Wedding planning and spending time with old friends! Summer Bucket List Idea 3: Take a trip. Tracy Willis: A waterfall tour of Michigan’s Upper Peninsula. Kristina Hogancamp-Harjo: My summer bucket list is to hike Diamond Head, snorkel in Shark’s Cove, learn to surf and do stand up paddle surfing, and enjoy a Mai Tai on the beach. Can’t wait for Hawaii. Caitlin Emily: My summer bucket list includes road tripping through some of the western states (Utah, Wyoming, & Montana). Angela Spanhak: Spending time at the Grand Hotel on Mackinac Island! We are leaving two days after I’m out for vacation! Can’t wait! It’s become our summer tradition and will be my daughter’s second year. Diane Abella: I’ll be helping my husband check something off of his bucket list – travel out of the country! We will be heading to Argentina in July to check out winter in the southern hemisphere! Karen Crawford: I have lots on mine, and it includes taking weekend trips around Texas! Tami Steele: A two-week camping trip on the Little River in the Smoky Mountains in Townsend, TN; going to the TpT conference in Orlando; and visiting my son and daughter-in-law while in Orlando! Joey Pastor: Take a trip to Palawan, Philippines! Spend a week in El Nido and Coron, swim with fish and go snorkeling. 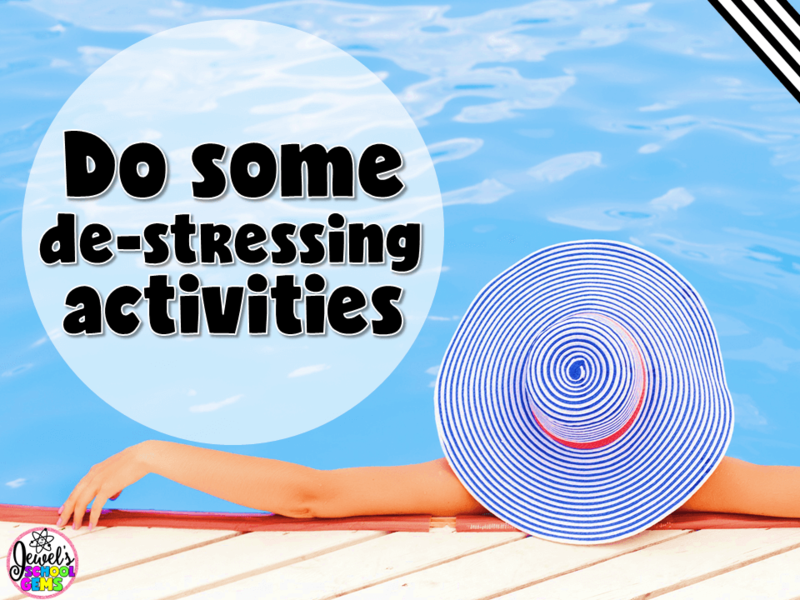 Summer Bucket List Idea 4: Do some de-stressing activities. I couldn’t emphasize enough how important it is to take care of yourself as a teacher. You’ve been taking care of your students and family the whole year; why not treat yourself to de-stressing activities like these teachers will? Erin Waters: Something I am definitely doing is a couple extra “splurges” that normally wouldn’t happen. A manicure here and there, taking myself out to lunch, etc. Just a reminder to enjoy the serenity now because the craziness (a.k.a. August 12th) comes way too quickly! Mylie James: To take a relaxing detox bath. I rarely take baths! Amanda Scott Madden: My summer stress relief has become skydiving and I would love to schedule a rare night dive if possible this year! April Cullom: I want to exercise and lose some weight! I always have a hard time exercising during the school year but I am hoping to make it a habit this summer that I can ultimately maintain in the new school year. Stephanie Solomon Kirtland: Work on some Zentangle! Rissa Hanneken: At the top of my list is to slow down so I can enjoy doing nothing (very hard for my Type A personality). 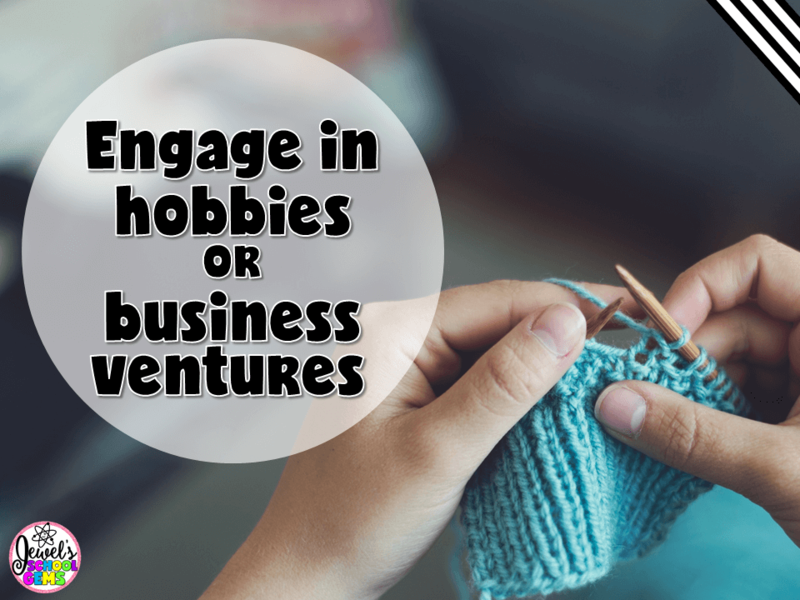 Summer Bucket List Idea 5: Engage in hobbies or business ventures. Sue Mescall: Staying up late and starting a very LARGE cross-stitch project!!! Stacey Carlson: I love making photo albums, so my big to-do is to take all my daughter’s baby pics and make an album of her first year. Can’t wait to see it finished. Kelsey Sorenson: I want to finish my photo books for my son’s first two years this summer. Keri Powers-Pye: I’m looking forward to planting some fruits and veggies in my new garden! We just bought a house that has a perfect space for it, and I’ve always wanted to grow some of my own food. Gardening is also a great de-stressor for me, and it’s fulfilling to see something grow! Kimberly DeAllen: Making and growing an herb garden on my new little patio. Allie Elliott: At the top of my summer bucket list is working on my blog and TPT Store! I want to create more products, streamline everything, and gain momentum! Melanie Speros: Working on finding balance with this new TpT journey I am on. I hope to spend some time exercising, swimming with my kids, and, of course, working on TpT projects. Whew! There you go, my Five Summer Bucket List Ideas for Teachers. I hope you got some terrific summer bucket list ideas from the amazing teachers who contributed to this blog post. Annnnnnd…to help you enjoy your summer even more, click HERE to get my FREE Back to School Bundle! This bundle contains eight resources that will surely come in handy during the new school year. Thanks for being a blessing! Do you already have a list ready? Please share your summer bucket list ideas in the comments! Hi, there! I’m Jewel, resident creator of curriculum gems and student-centered miracle worker extraordinaire at Jewel Pastor on TeachersPayTeachers. Having taught kids with different cultural and linguistic backgrounds for over a decade, I love integrating English and Art with Science and Math to make sure that students come out of the classroom with a thorough understanding of the concepts presented in class. 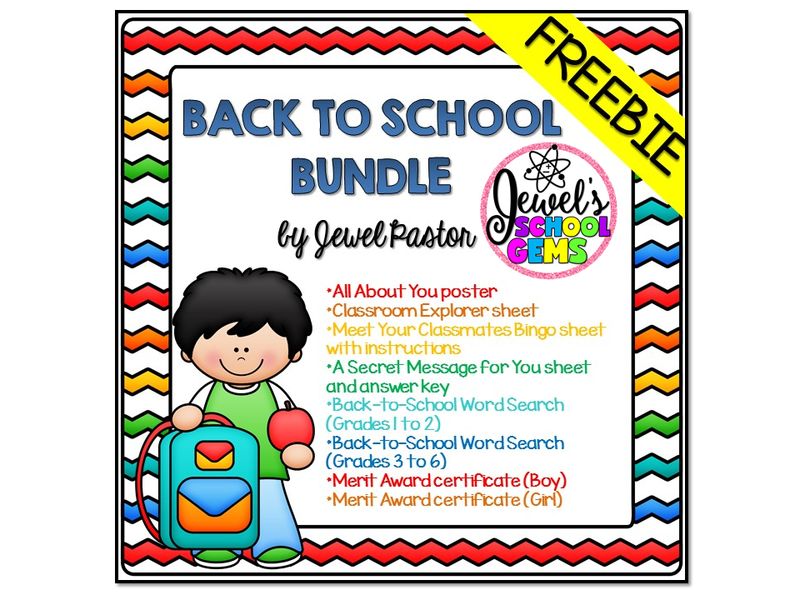 For remarkable, hands-on and exciting Science and Math resources, ideas and inspiration for the elementary classroom, please visit me on my website, Jewel’s School Gems. What a blessing to be able to share my thoughts and those of other teachers in this blog post. Thank you for the opportunity, Rachel! Fantastic POST! I love seeing what other teachers are doing during the summer! I hope everyone has a WONDERFUL and relaxing summer! Thanks so much for including me in your post! Great ideas – checking these off of the “to do” list should be a lot of fun! I love summer bucket lists! My big 3 are reading, spending time with friends and family and building my business! So sorry, Crystal! I’m not sure why my reply to Diane went to your comment! But I’d like to say thank you for sharing your summer bucket list! Have a great summer! This is such a great post! Thanks for sharing, and I’m off to de-stress by reading a beachy novel to prepare for my family beach trip in two weeks!